The ICS admin is pleased to let you know that it has purchased pot plants for your apartments. These will be delivered tomorrow. In case your maids are not at home, we will leave them at your entrance. Much hilarity ensues among the Varnero faranji. 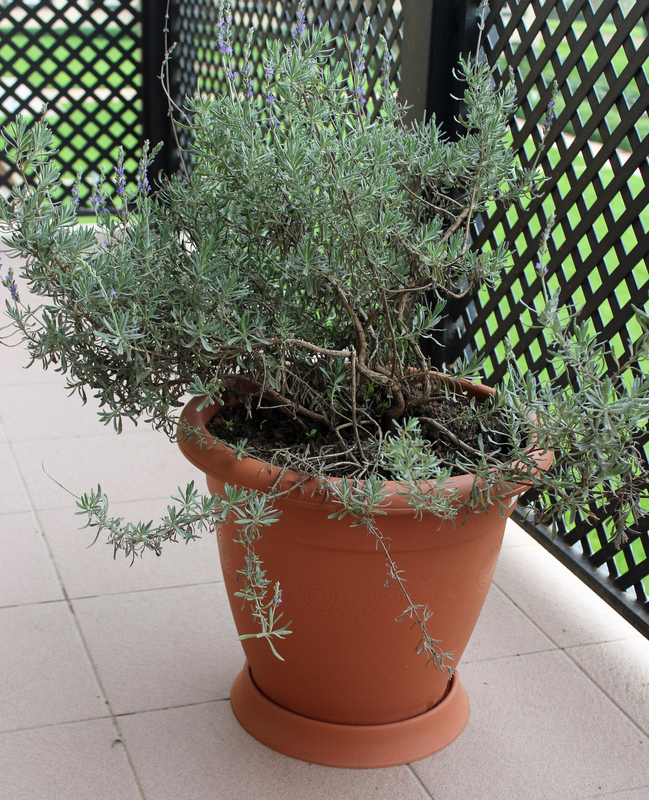 Our pot plant: lavender and thyme. HAve you tried smoking any yet? ?